Rejoice now my friends, the Messina messiah is coming tomorrow in the form of The Holy Trinity. 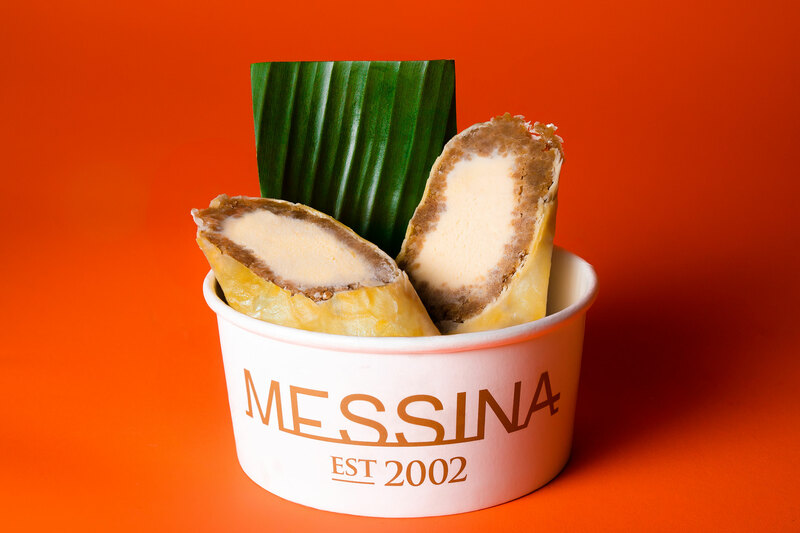 This year’s eggs are a testament to our chefs, who have resurr-egg-cted our best specials and turned them into a divine collection of gelato eggs. Introducing our heavenly eggs —THE HOLY TRINITY. LORD LAMINGTON It wouldn't be a LORD LAMINGTON without multiple layers now would it? Filled with coconut gelato, raspberry gel, coconut and chocolate dacquoise, milk choc parfait and dipped in red choc glaze and desiccated coconut, this cross-section is the most eggs-quisite. HOLY HOT CROSS BUNS But how can we forget about the holy one. 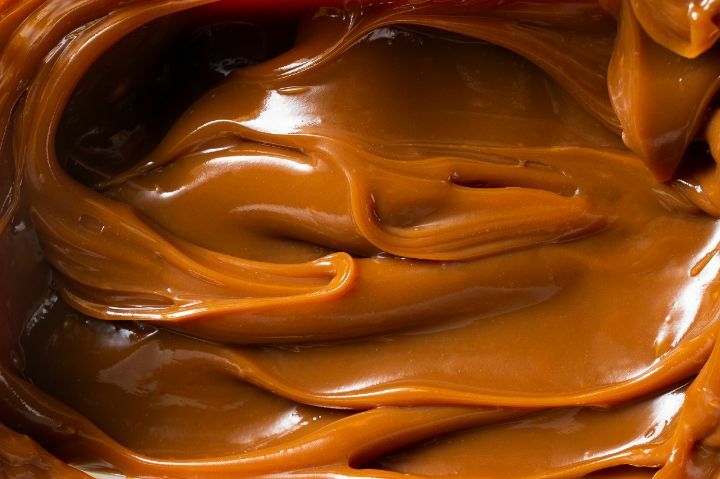 Filled with gelato that has been cooked with hot cross buns and large holy chunks of toasted and spiced buns, the centre is filled with gooey dulce de leche and coated in a milk choc glaze. All three are best eaten cracked – but don't take our word as gospel. Limited numbers are available at selected stores, so hatch a plan quick or your efforts will come too little too laid. Each set comes in a custom branded box. This year’s flavours are hard to beat. 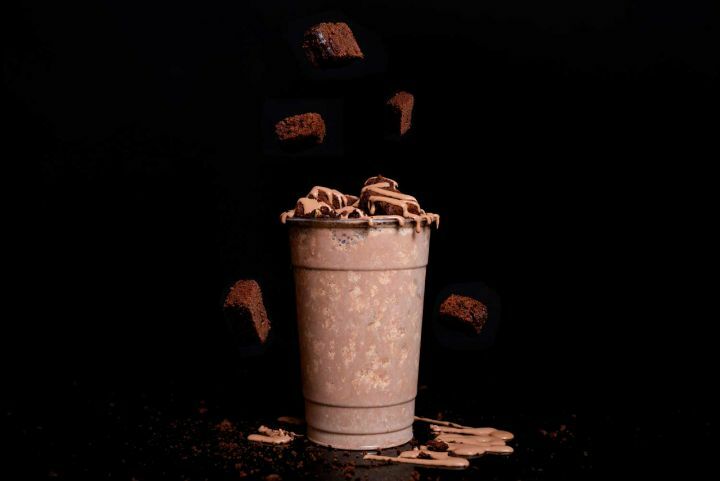 COLLECTION TIMES: When ordering your cake, select a pick-up date between Thursday 18th April – Monday 22nd April (varies depending on store opening hours). TAKING YOURS HOME: Remember it’s gelato so bring an esky if you’re travelling far. You’ll have 20 mins to get home after pick up. Here’s more info on transporting gelato cakes. Box dimensions: (27cm length, 13cm height, 8cm width) so make sure it fits in your freezer! 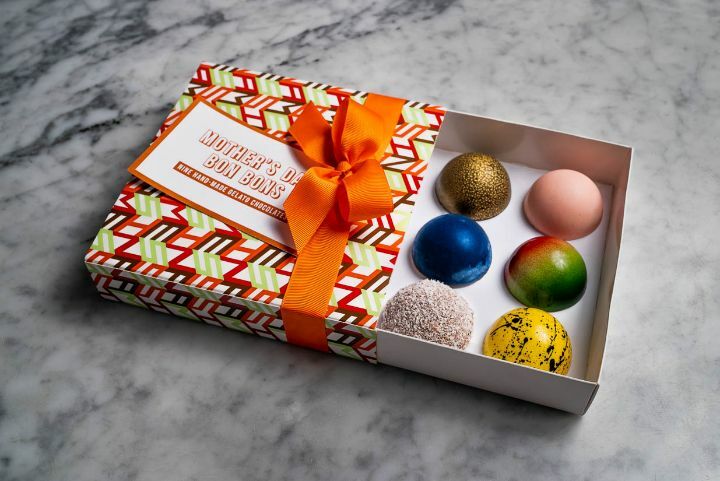 Be a good kid and spoil your mum this Mother's day with our assortment of gelato bon bons. 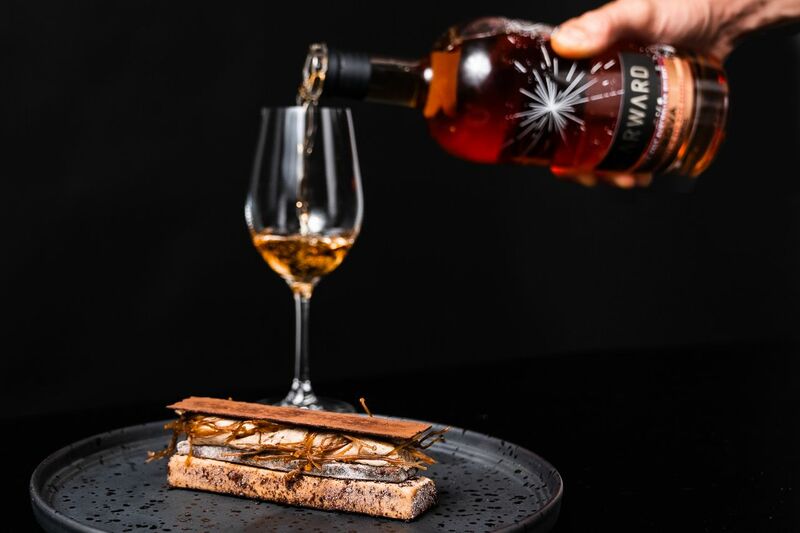 We're partnering with Starward Whisky at the Melbourne Creative Department, taking our degustation to new heights with curated whisky cocktails by the chief Starward mixologist. Night Noodle Markets are coming back to New Zealand this February - and this time we have a full menu!